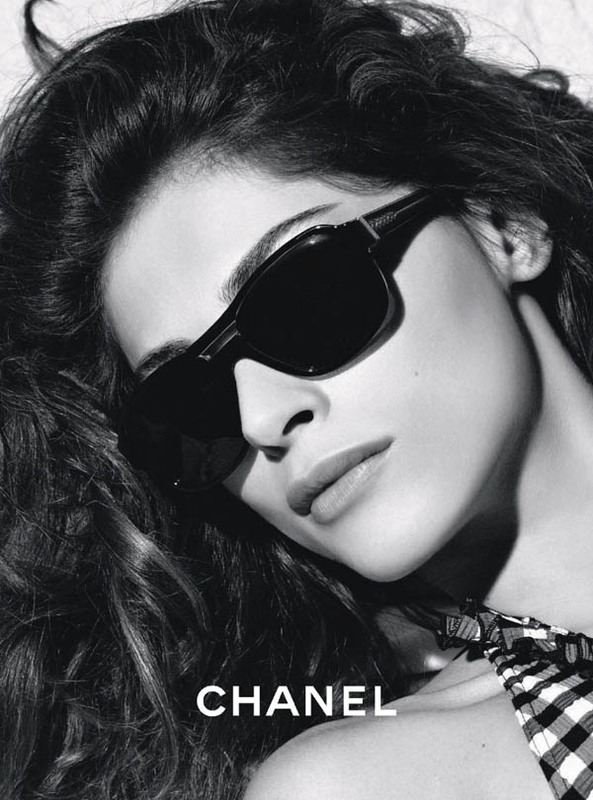 Elisa Sednaoui returns as the face of Chanel’s eyewear line for the spring 2011 season. 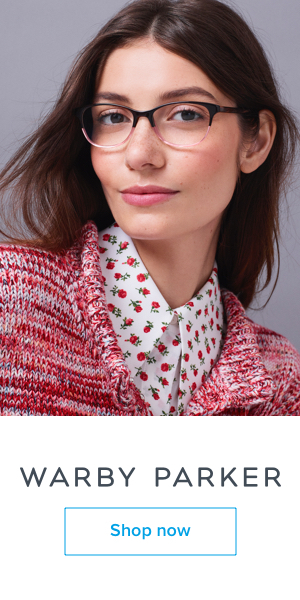 Photographed by Karl Lagerfeld, Elisa dons the elegant shades with style. Now this is a spread that totally sell the sunglasses. The saturation is perfect.